"I like knowing what other people think of the products I'm considering"
Just flip the switch and let Pulse take the heavy lifting out of review collection, display, and syndication. We're excited to announce a new service that we hope is game changing for both consumers and brands by bringing a new level of transparency and accountability to the marketplace. The modern sleek look of stainless steel appliances is still a hot trend for kitchen décor, but keeping it looking clean is the key to the shine. Here's how to fight dust, dirt and even water. Start a research list and compare the products you're considering. 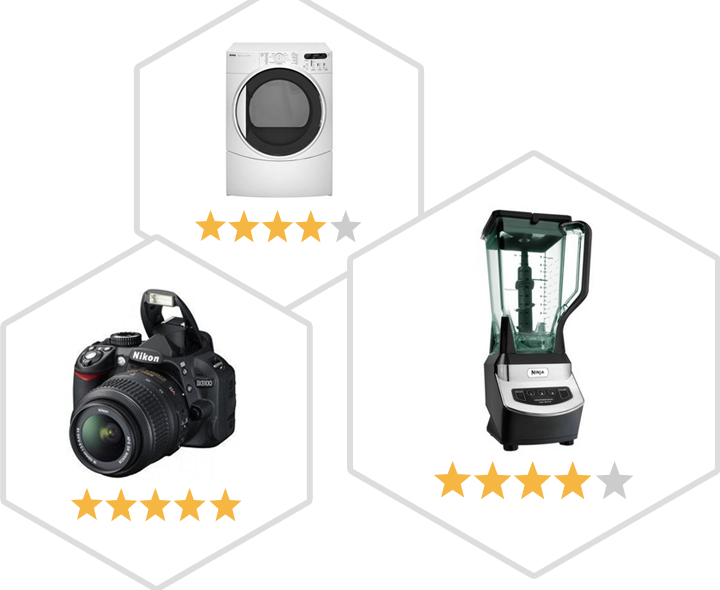 Review the products you already own and influence their scores.